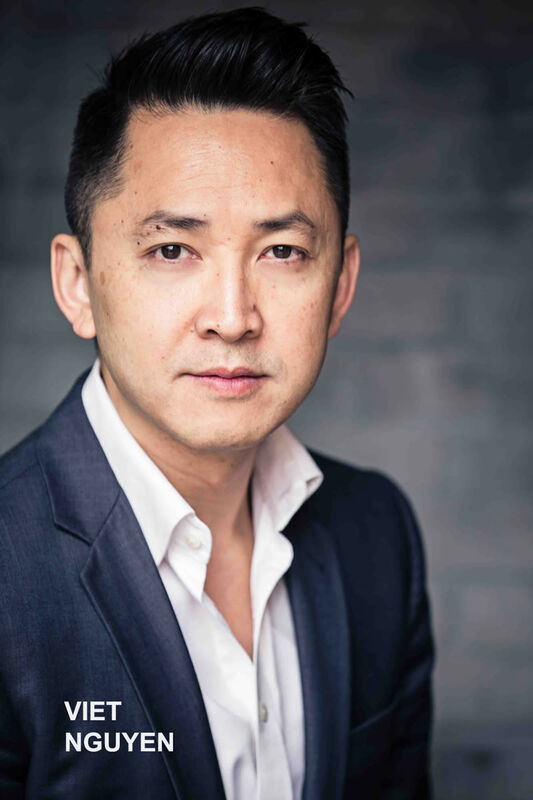 Pulitzer Prize-winning author of The Sympathizer Viet Thanh Nguyen called on 17 fellow refugee writers from across the globe to shed light on their experiences. The result is The Displaced, a powerful dispatch from the individual lives behind current headlines, with proceeds to support the International Rescue Committee. 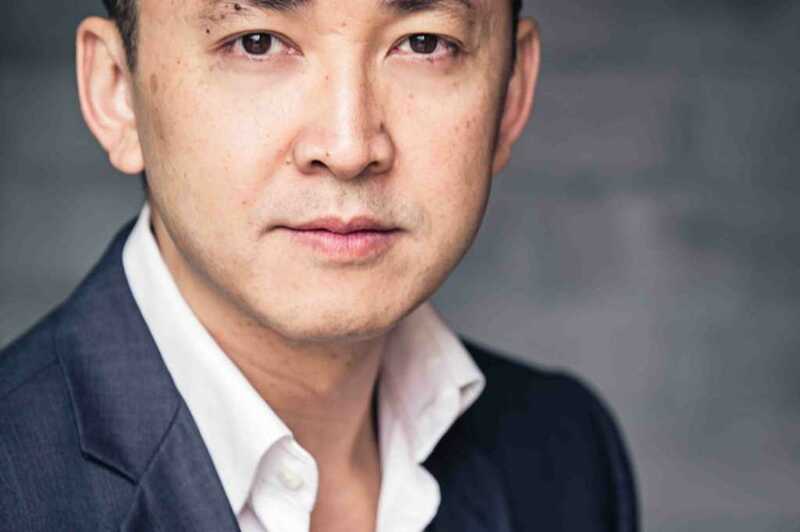 Join authors Viet Thanh Nguyen, Joseph Azam, Meron Hadero, and Somdeng Danny Thongsee for a reading and panel discussion. Hosted by Michael Tran. Today the world faces an enormous refugee crisis: 68.5 million people fleeing persecution and conflict from Myanmar to South Sudan and Syria. As this crisis mounts, present U.S. anti-immigrant policies have also gravely impacted refugees from Southeast Asian, Muslim, Latin American countries. Threats of U.S. deportations have risen. At least 1,500 people in the U.S. are facing final deportation orders to Cambodia, 4,200 to Laos, and 8,400 to Vietnam: a total of at least 14,000 Southeast Asian Americans living day-today not knowing if or when they would be deported.